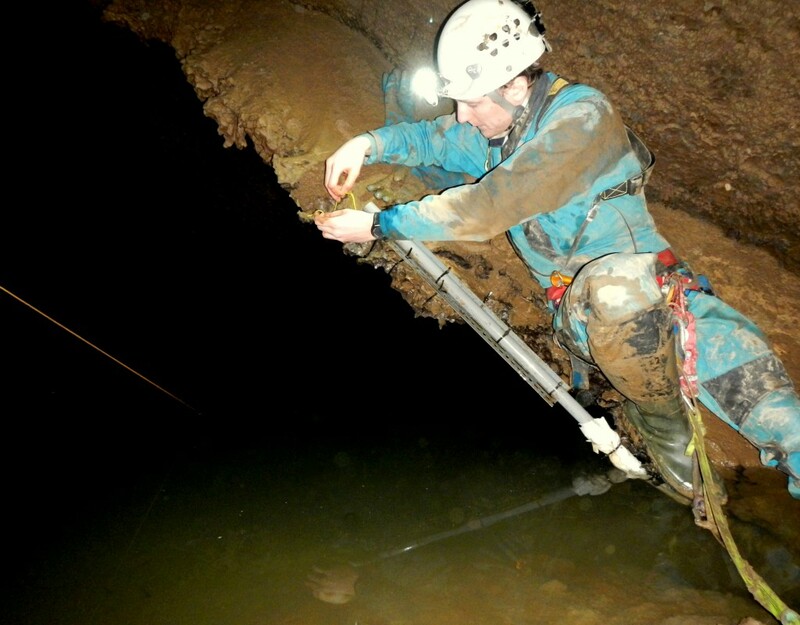 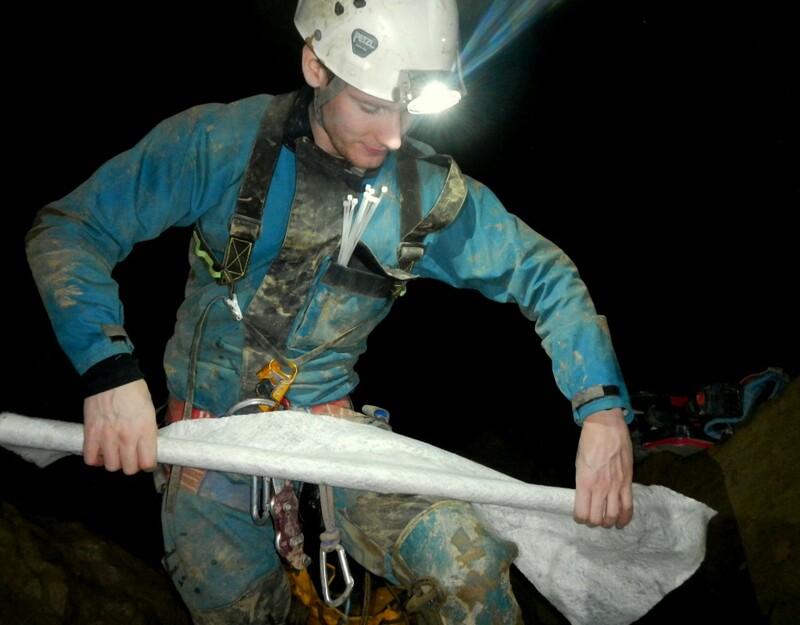 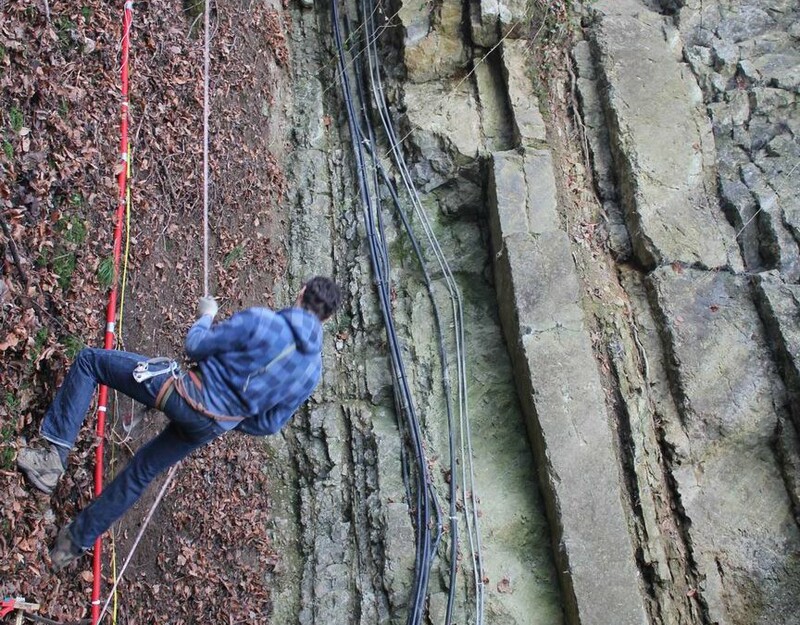 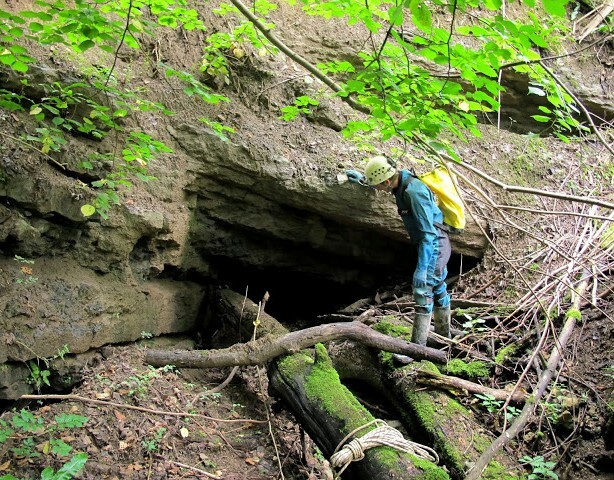 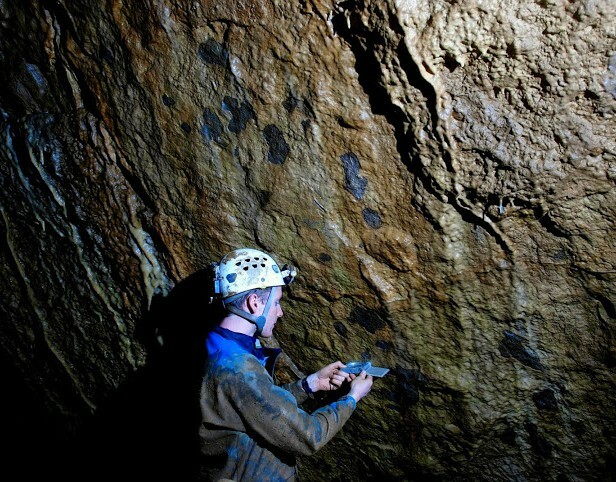 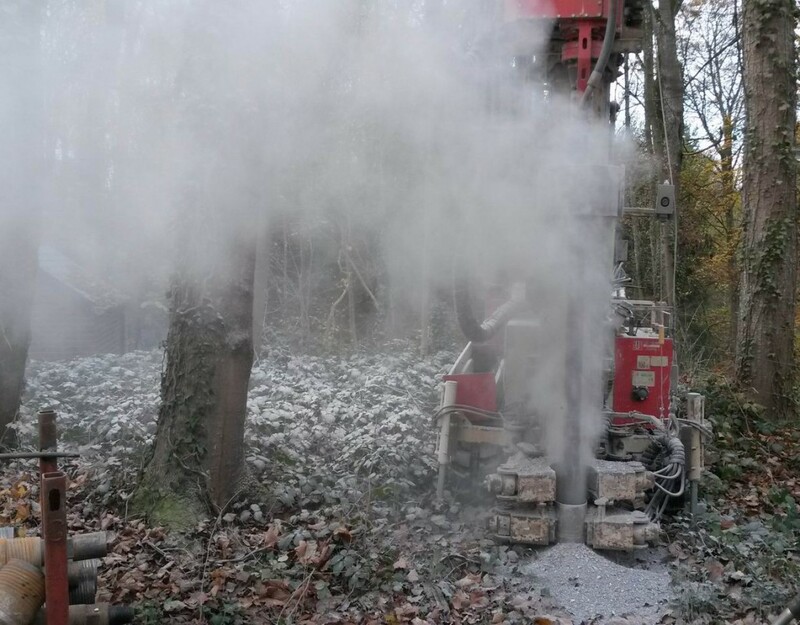 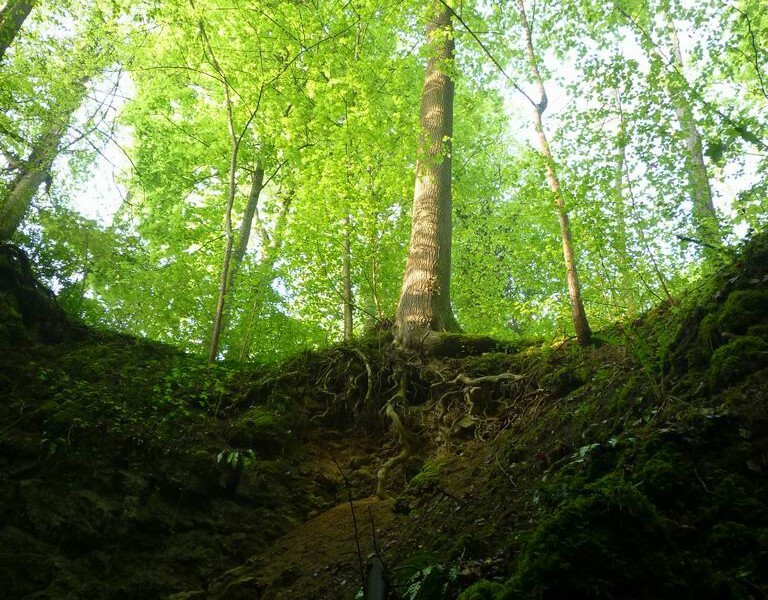 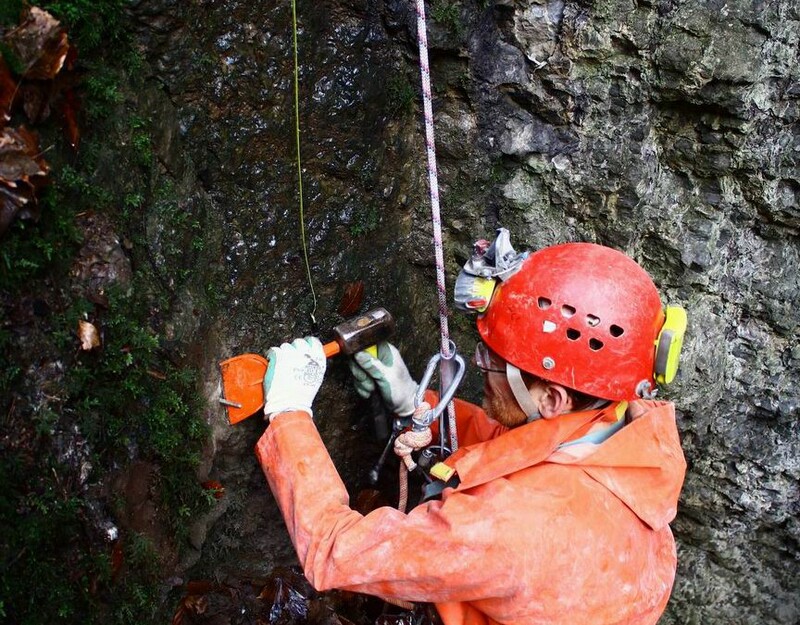 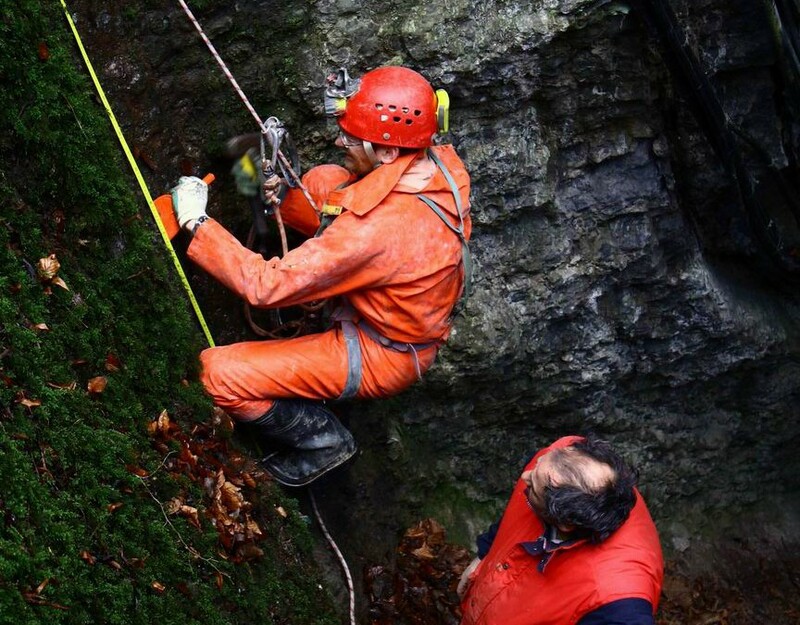 Speleological investigations in the Lomme karst system (LKS) revealed movements of faults in the Rochefort Cave Laboratory (RCL). 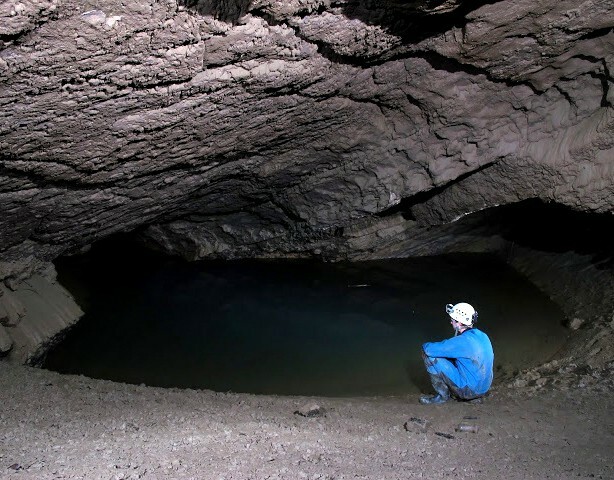 Structural and karstologic studies showed that those movements are of tectonic origin and not resulting from gravitational effects. 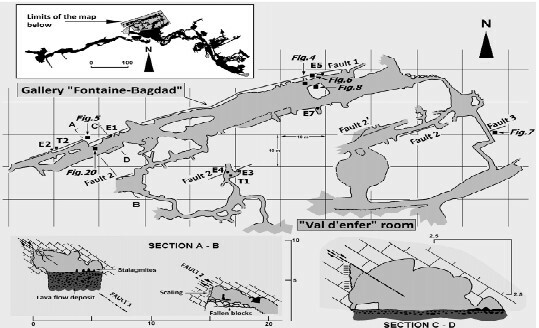 Fontaine-Bagdad fault. 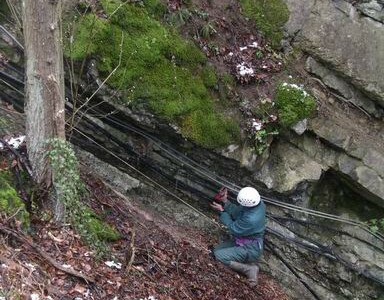 The fault plane separates the upper rock block that moved with respect to the lower block. 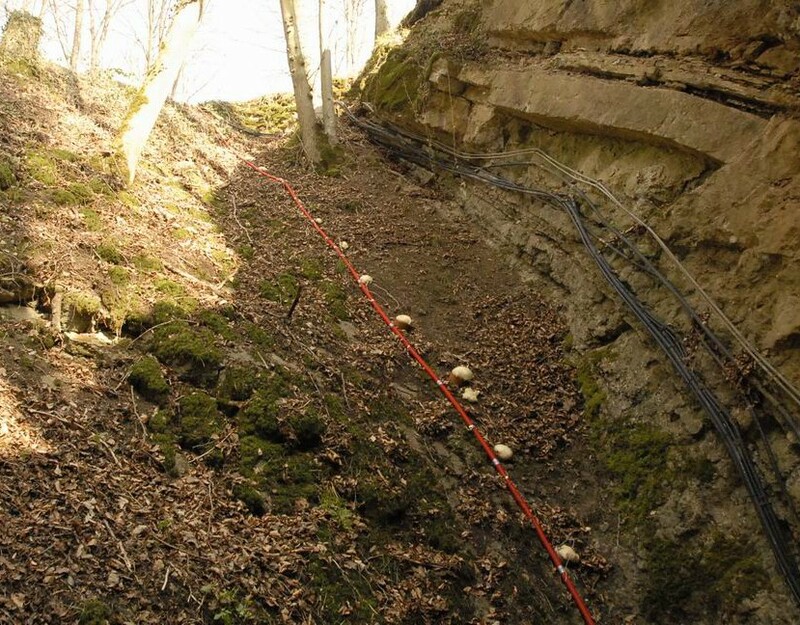 The fault movement is at the origin of the scaling of the lower wall under the fault . 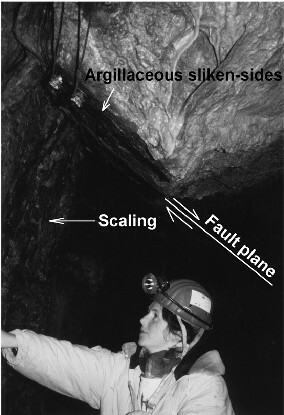 Argillaceous slickensides are visible on the fault plane surface (from Camelbeeck et al., Tectonophysics, 2012). 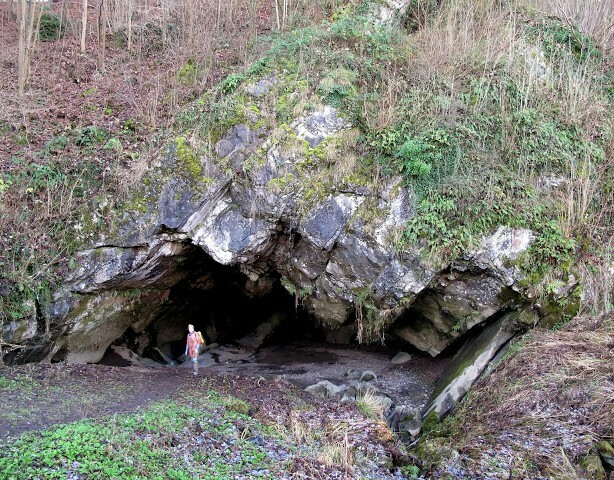 The Rochefort Cave. 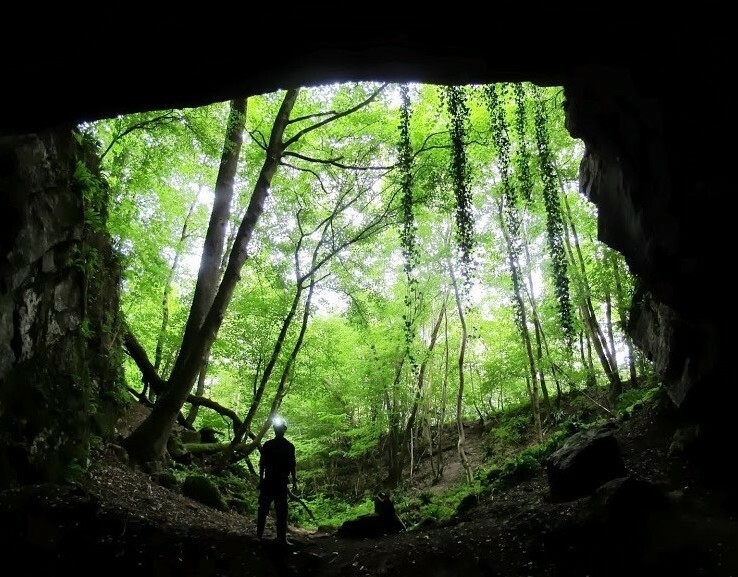 The galleries of the known network of the cave (also named “Grotte de Lorette”) are shown in black on the map (upper left). 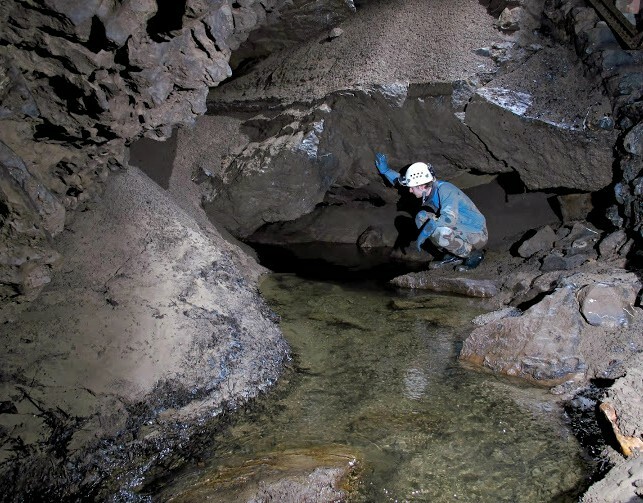 They are located at least 40 m below to the surface of the plateau in which the Lomme River incised. 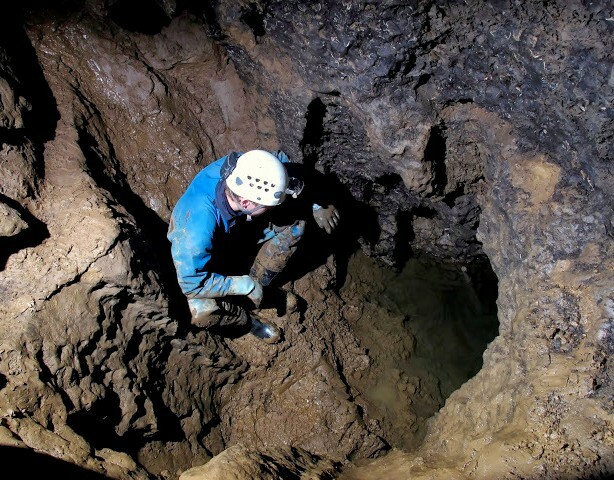 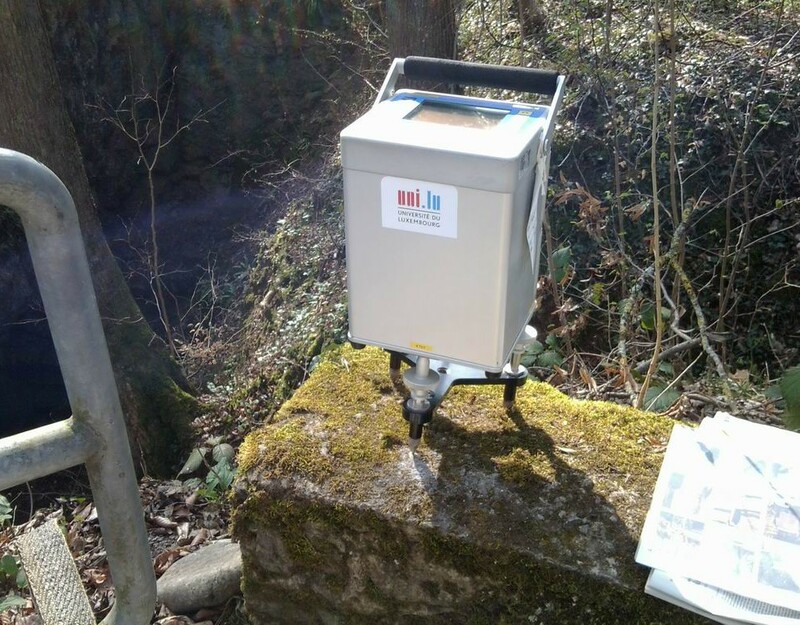 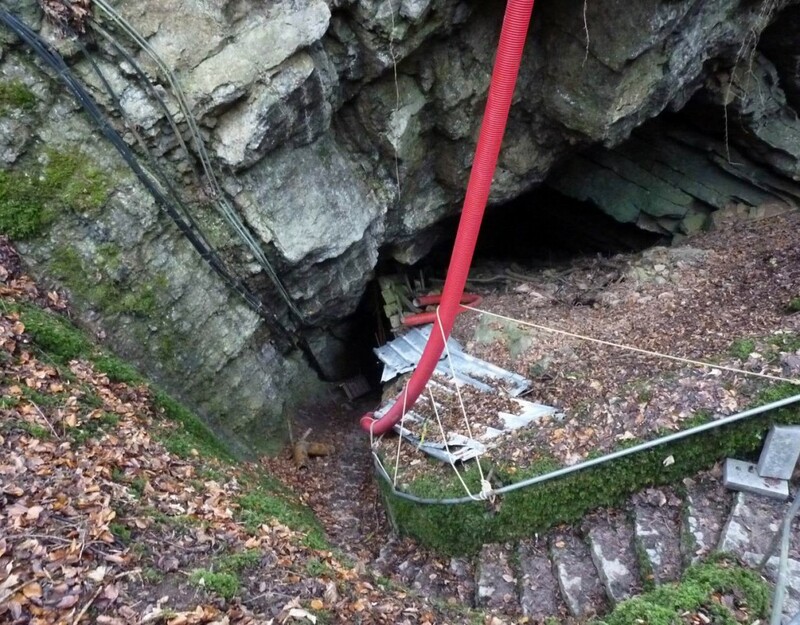 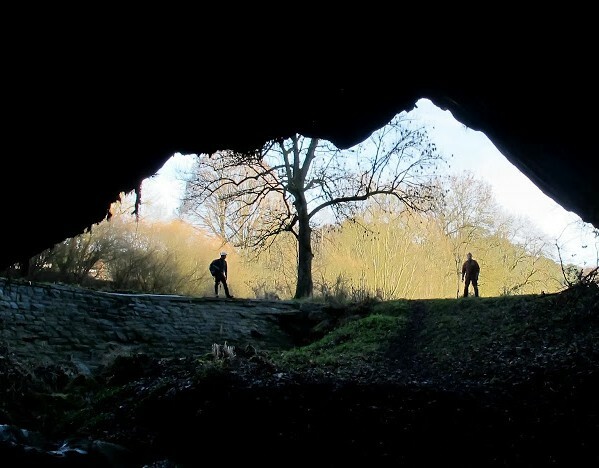 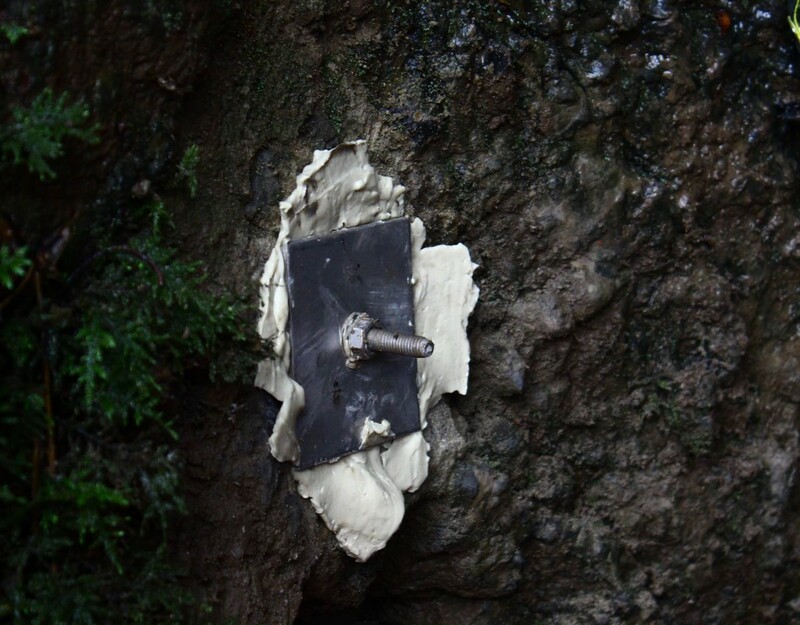 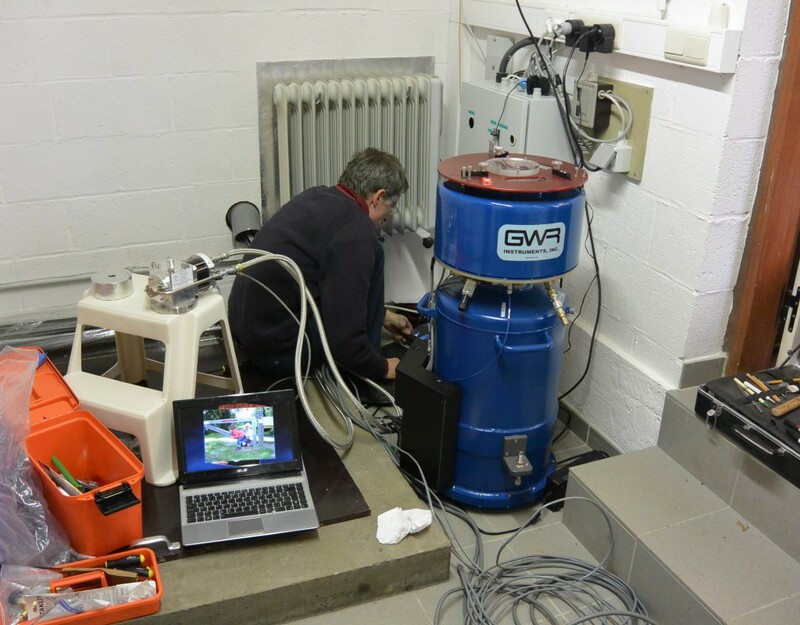 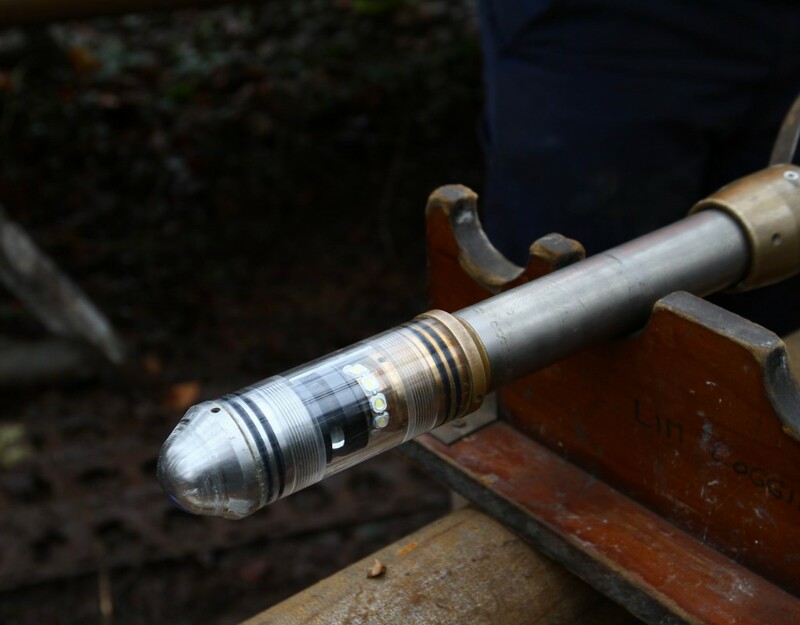 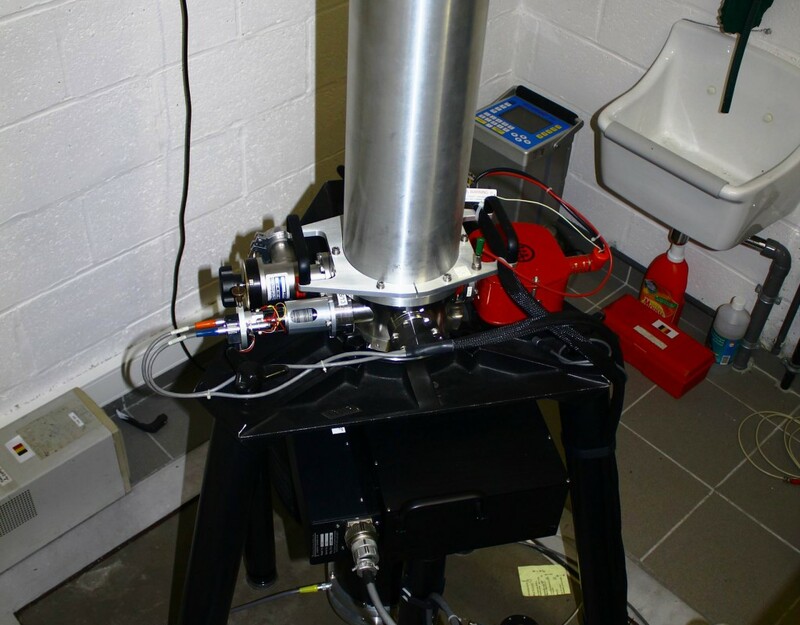 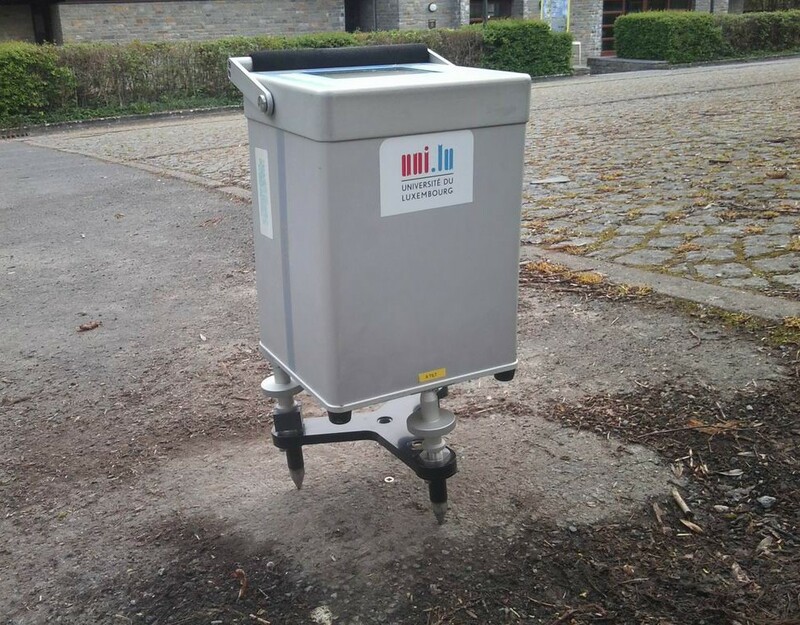 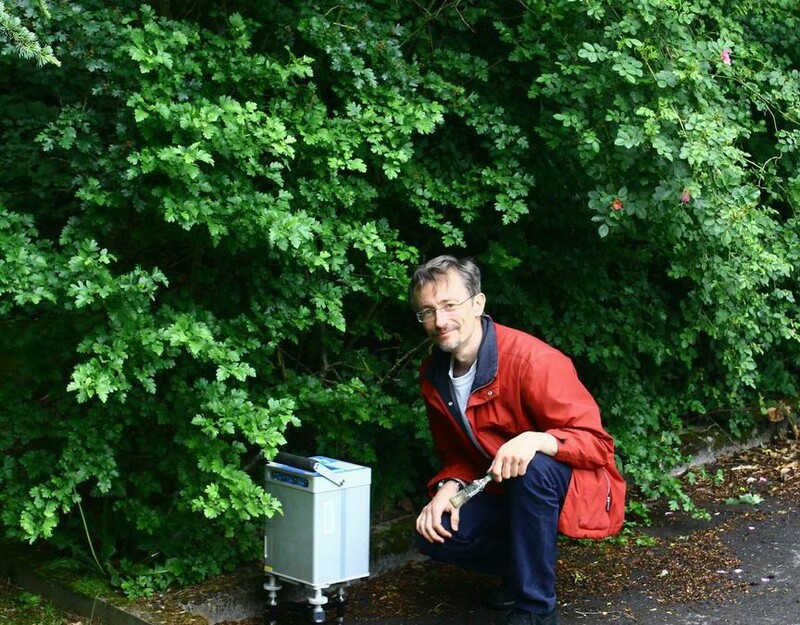 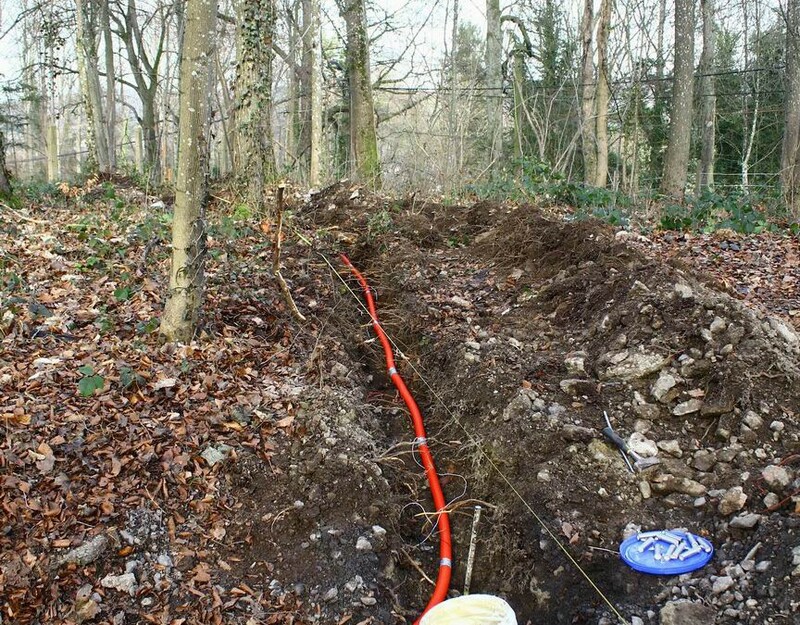 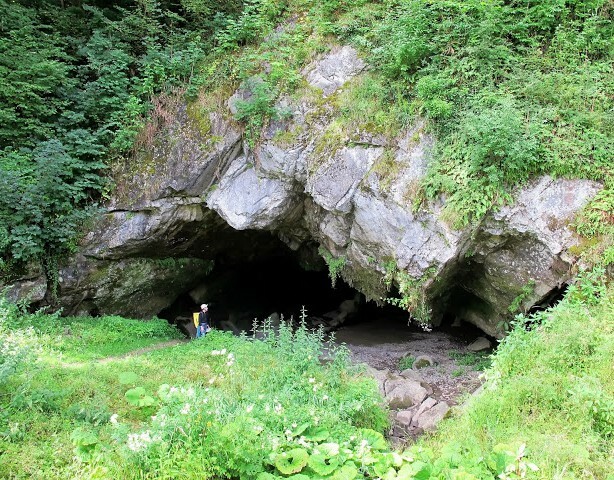 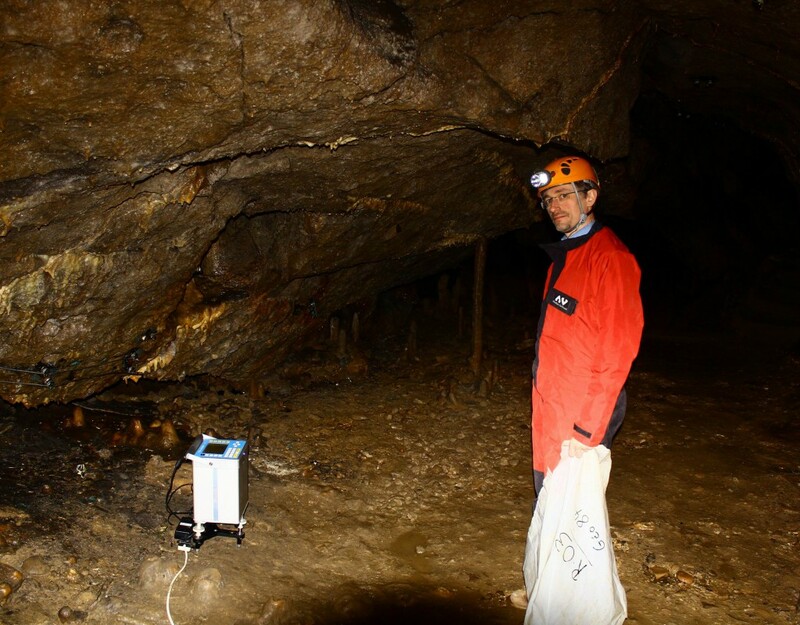 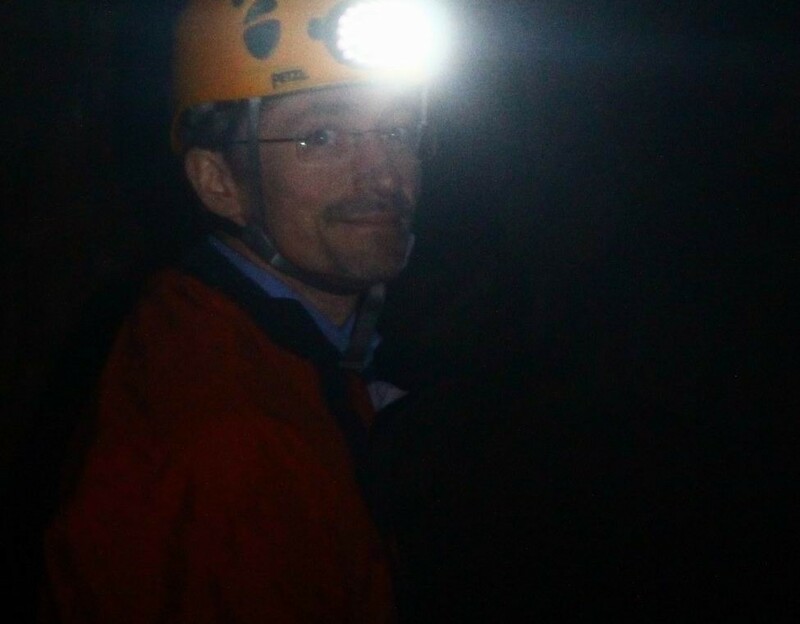 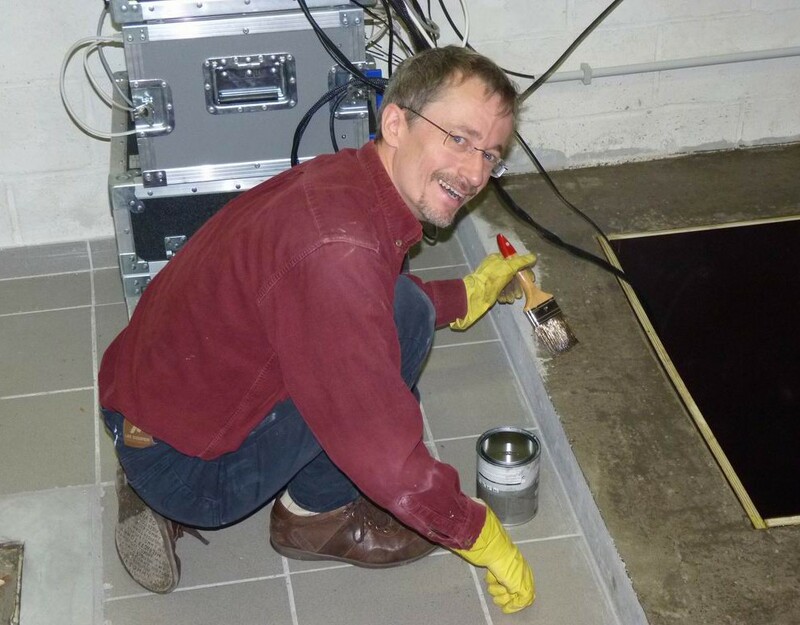 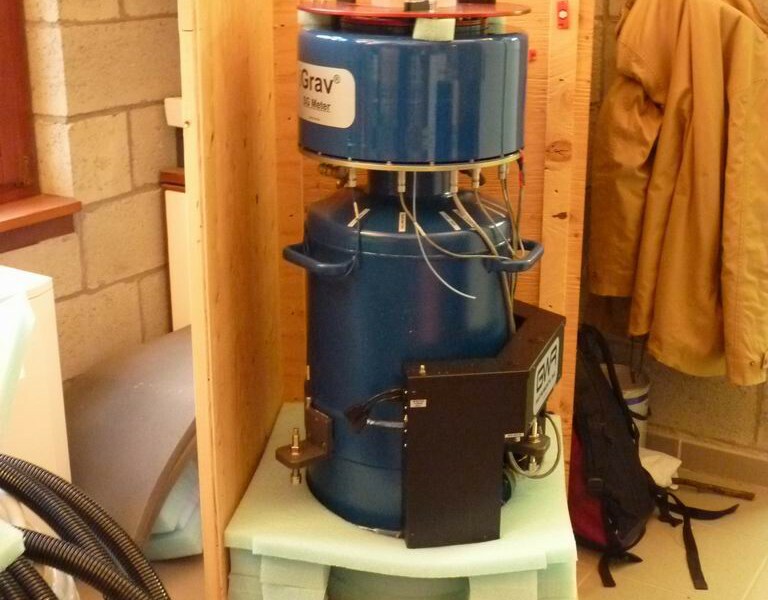 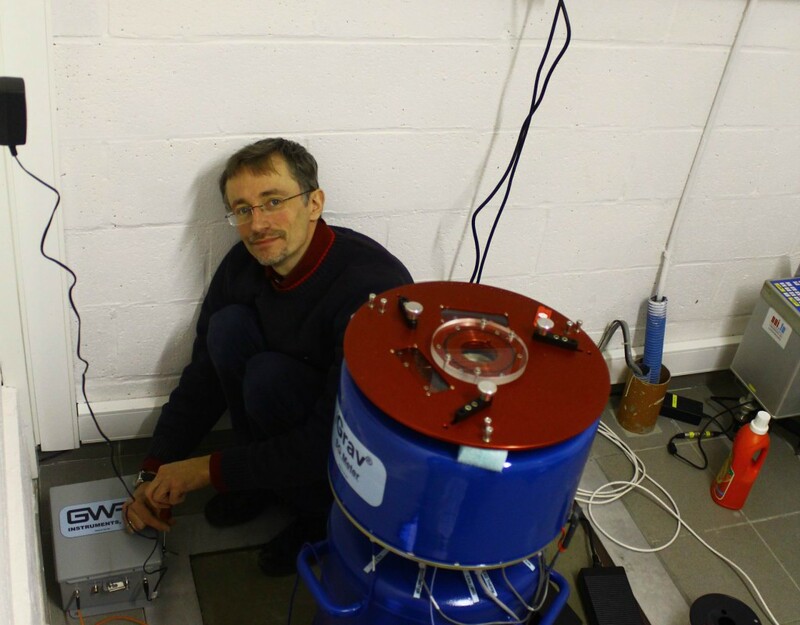 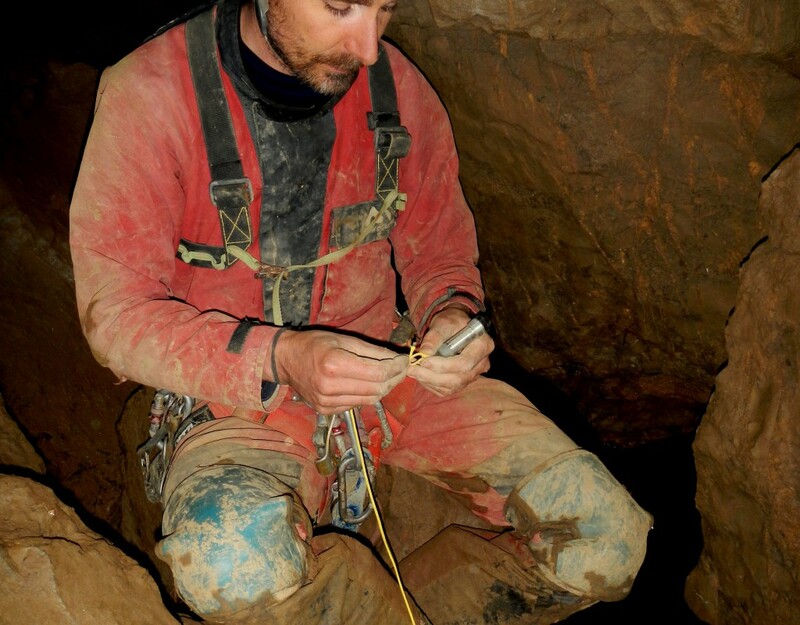 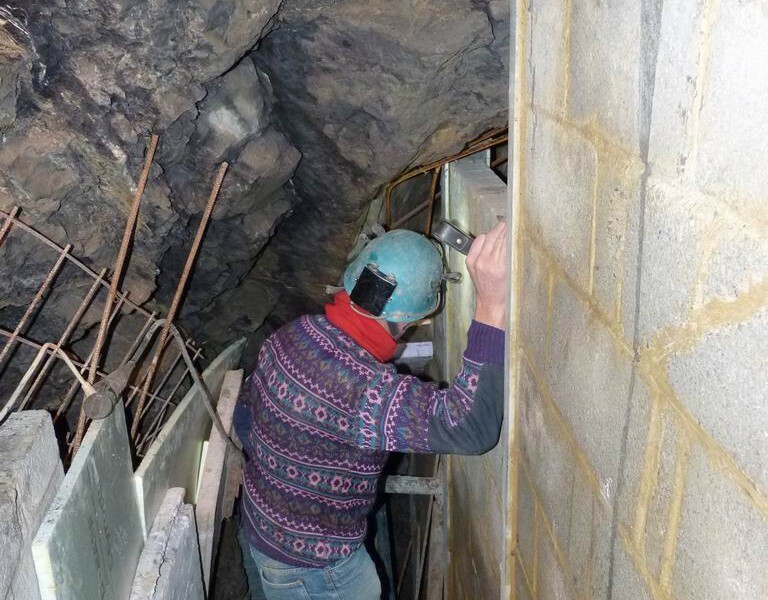 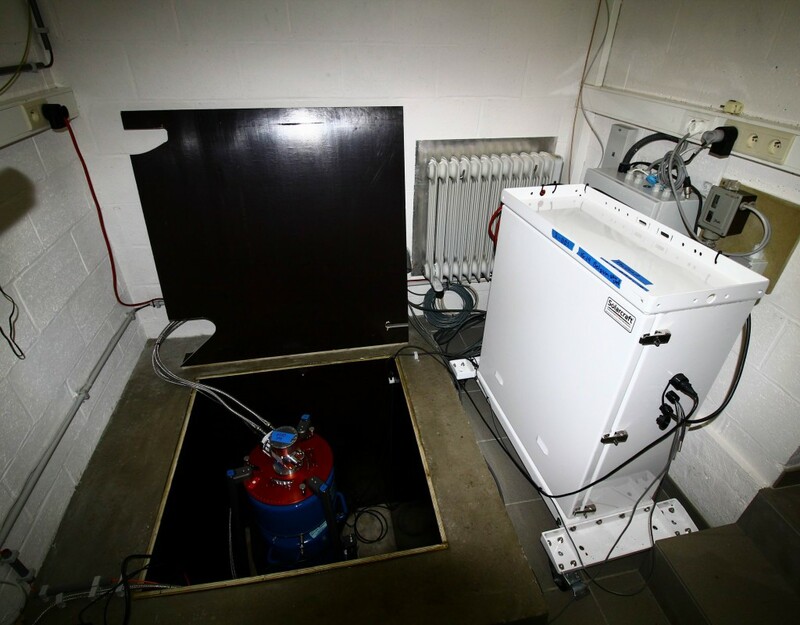 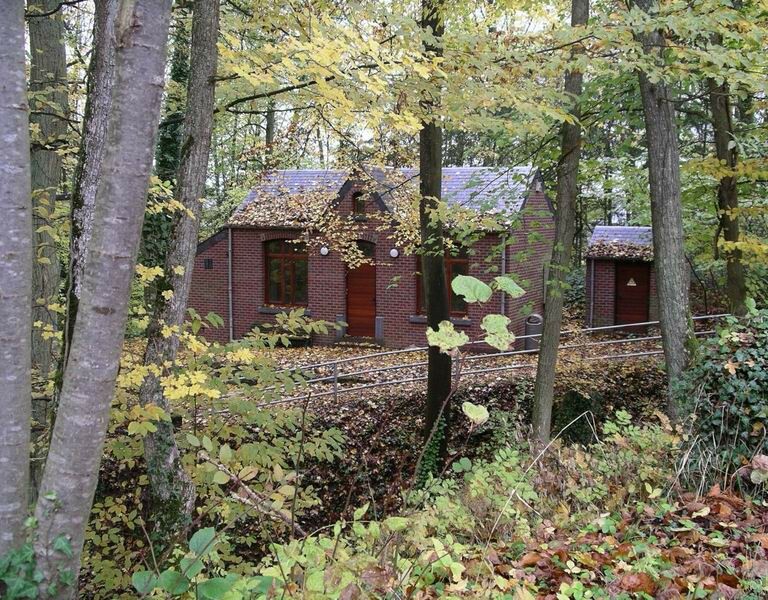 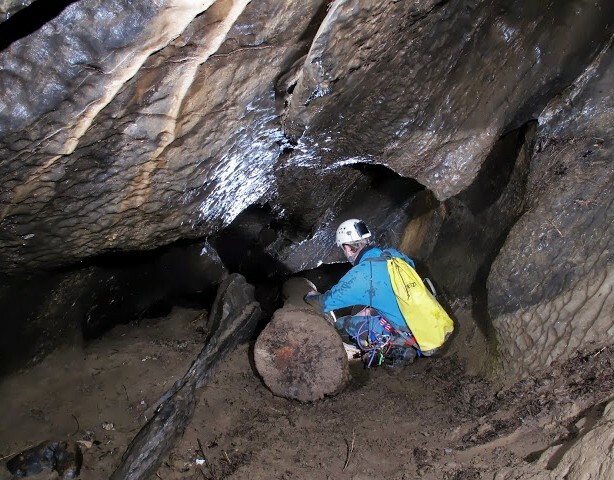 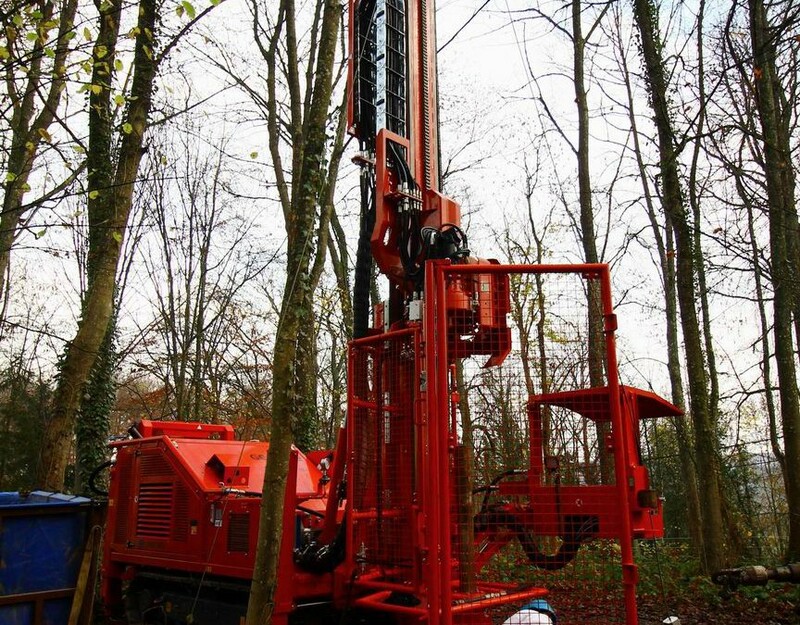 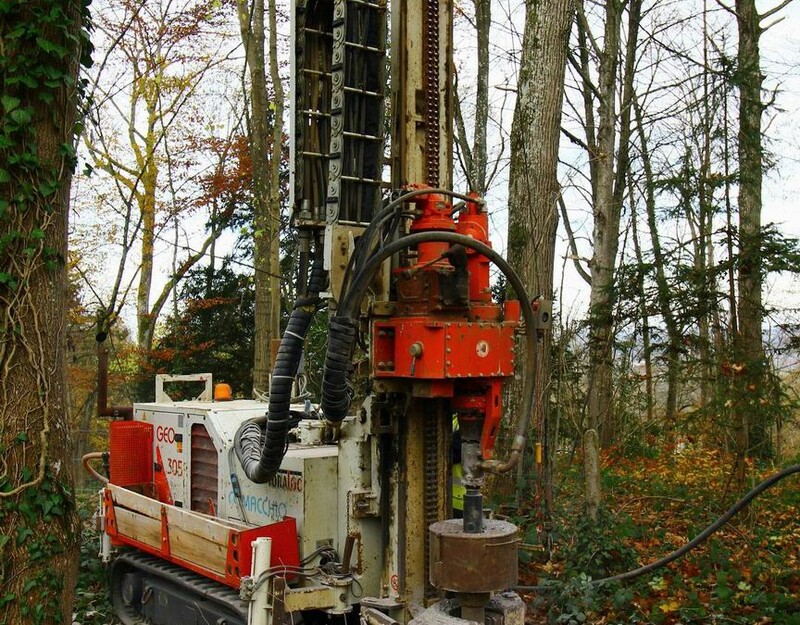 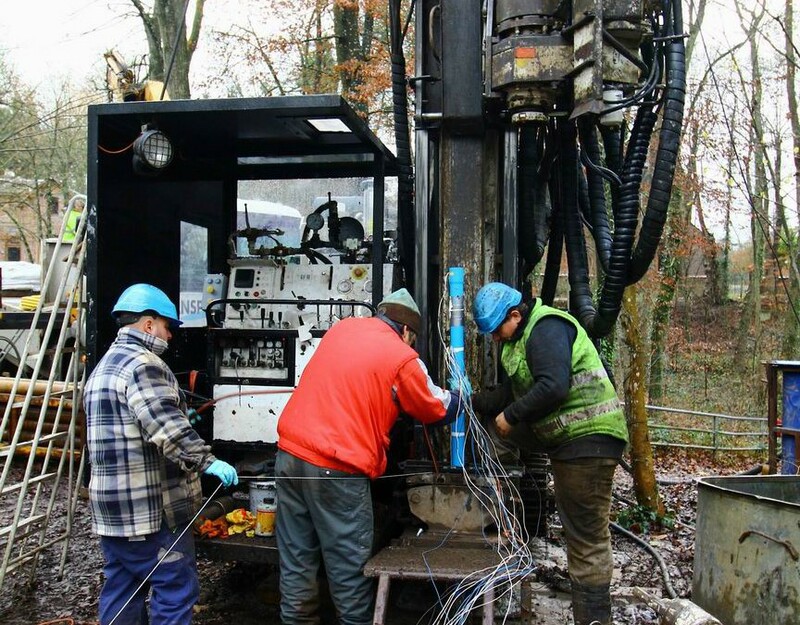 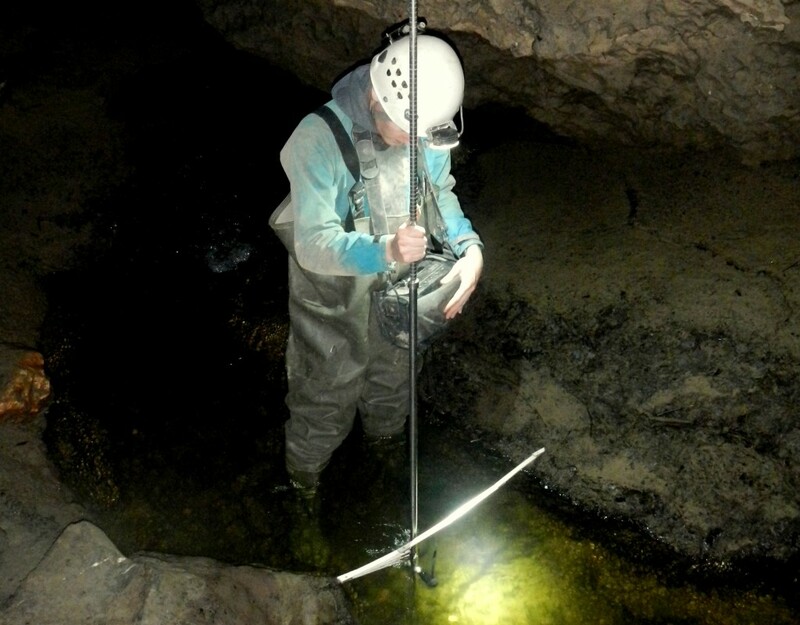 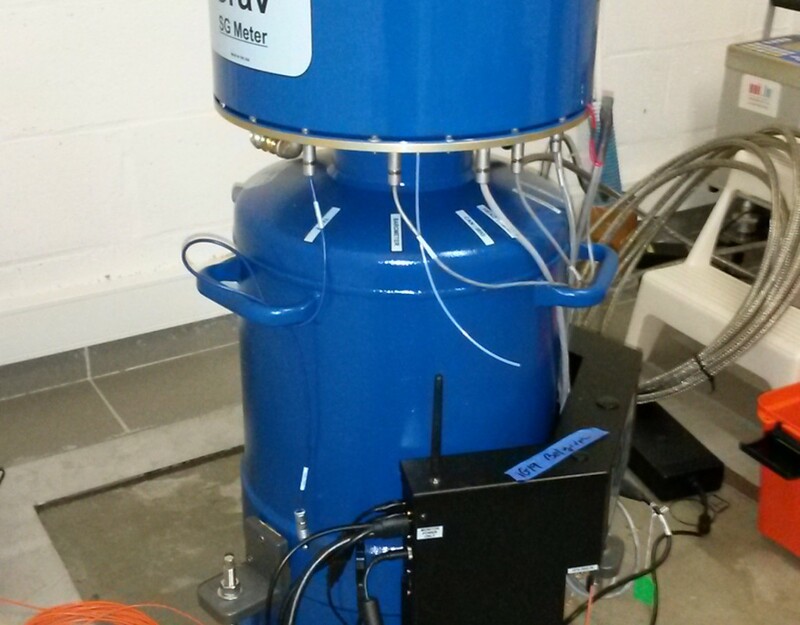 The collaboration between the Royal Observatory of Belgium and the University of Mons conducted to the installation of various detectors (extensometers, seismometer, gravimeters, environment sensors of which water level probes) both in the cave and over the cavity. 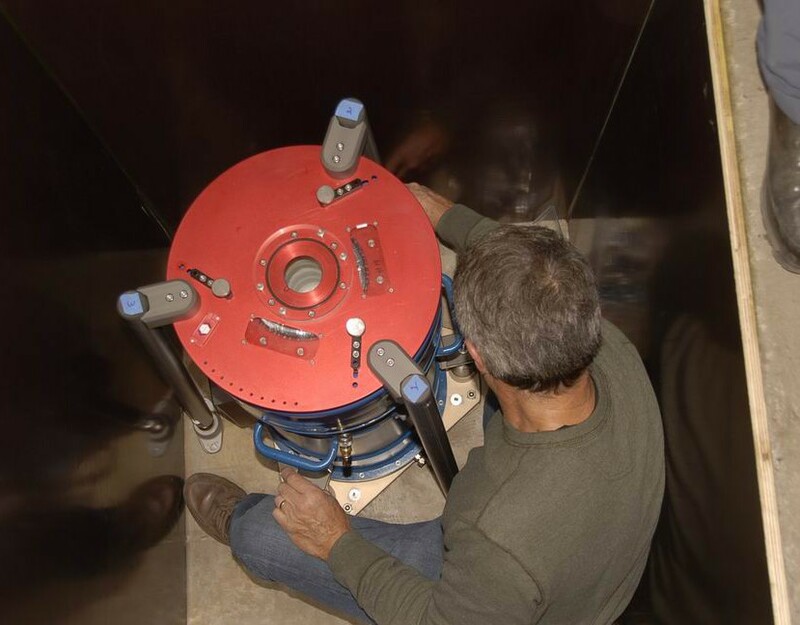 The measurements have been conducted for more of 10 years. 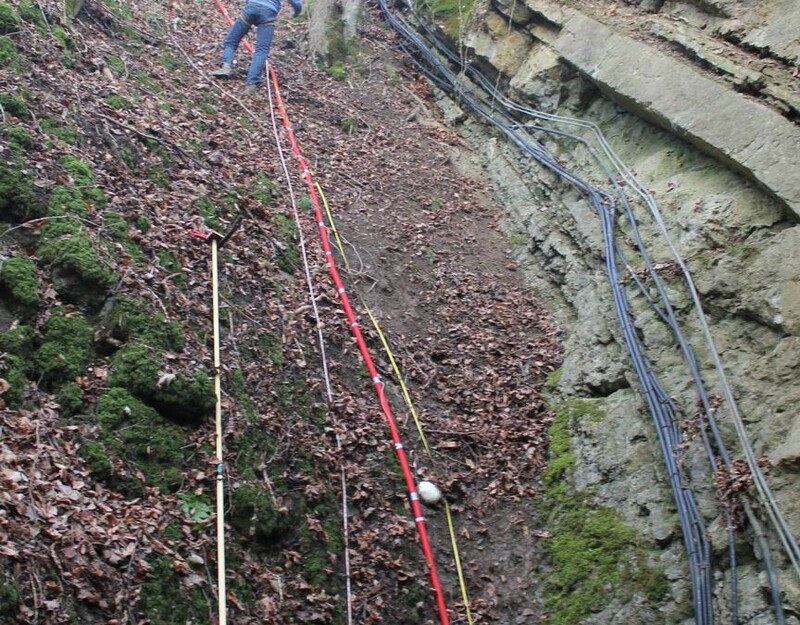 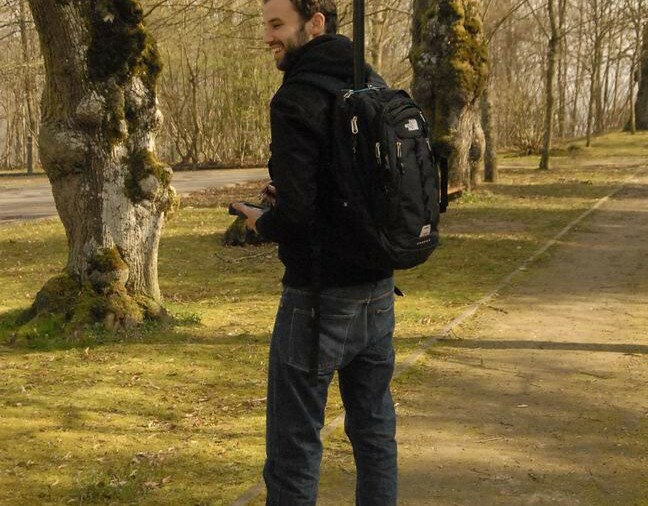 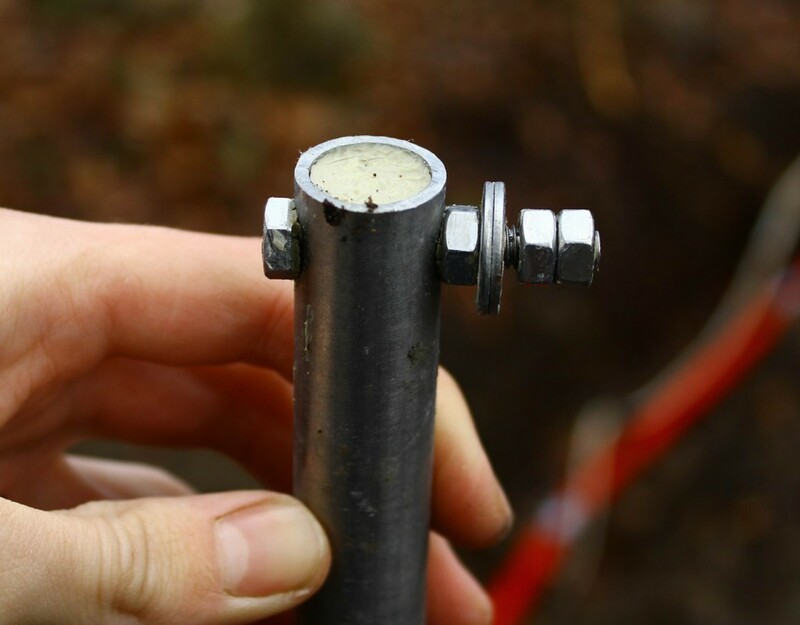 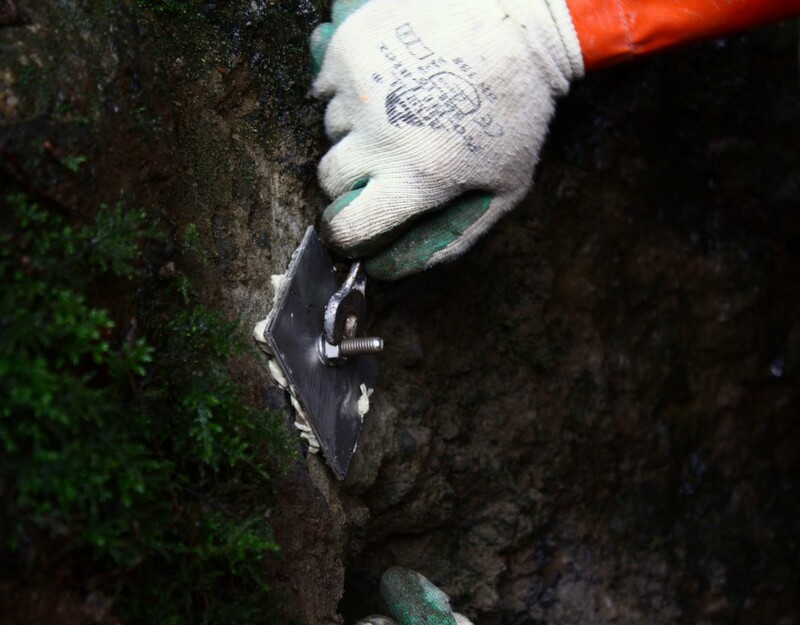 We evidenced that the measured slips reaching up to 0.04 mm/year are aseismic and linked to the postglacial isostatic adjustment of the lithosphere. 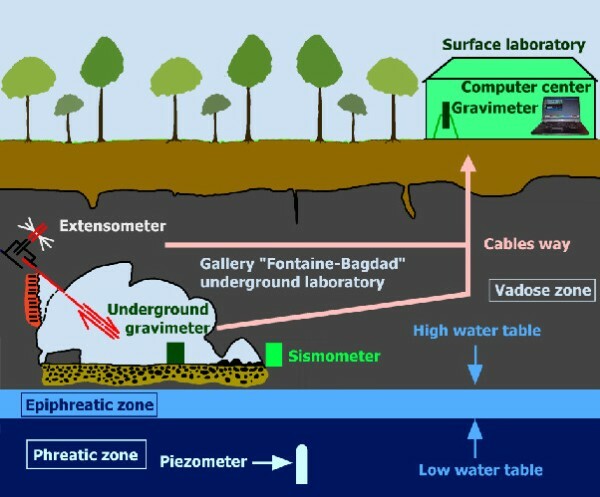 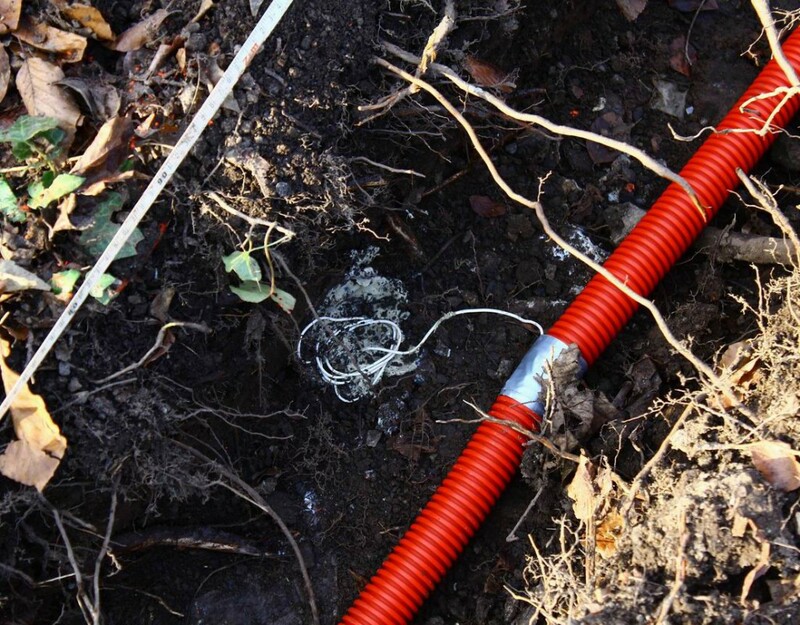 A detailed analysis emphasized the influence of the underground water fluctuations on the strain and gravity recordings. 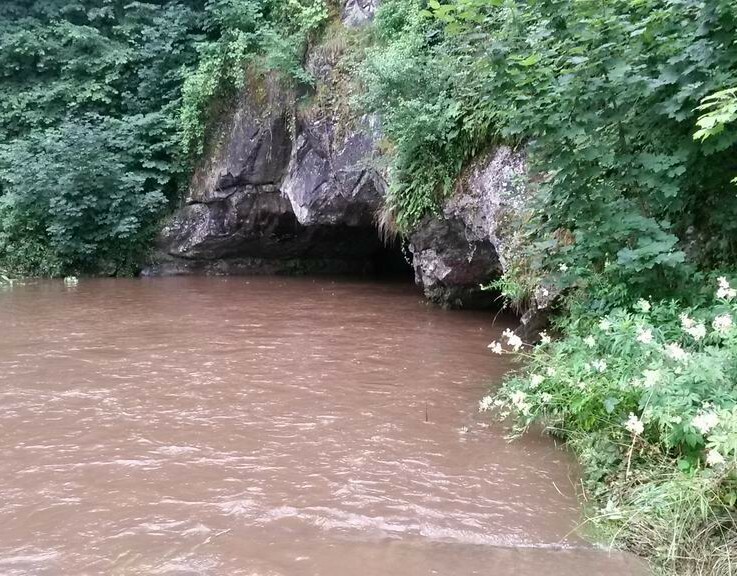 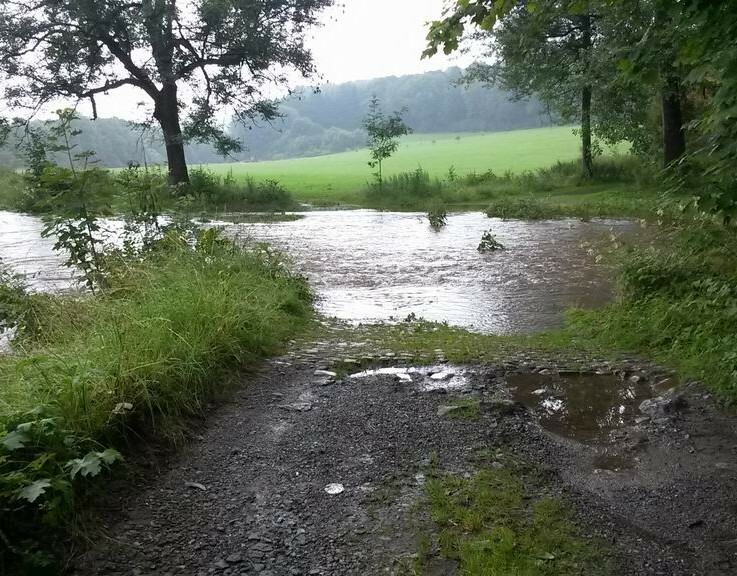 In spate condition, Lomme River discharges in the karst aquifer through a swallow hole causing a dramatic rise in the water table levels (in the order of 10 m within an hour). 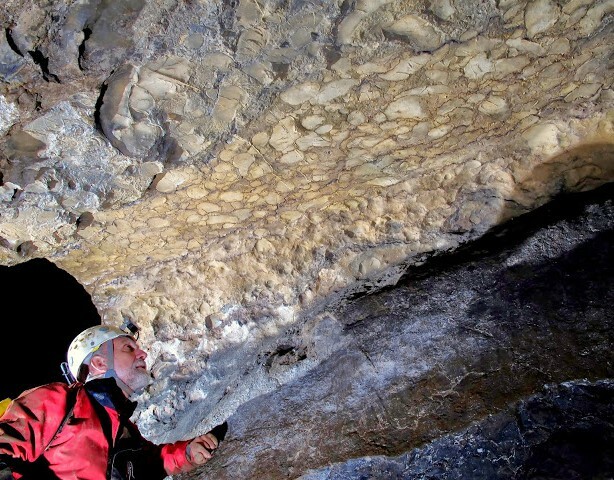 A correlation between the measured gravity at the surface and the water table level has provided an estimation of the porosity in the epiphreatic zone. 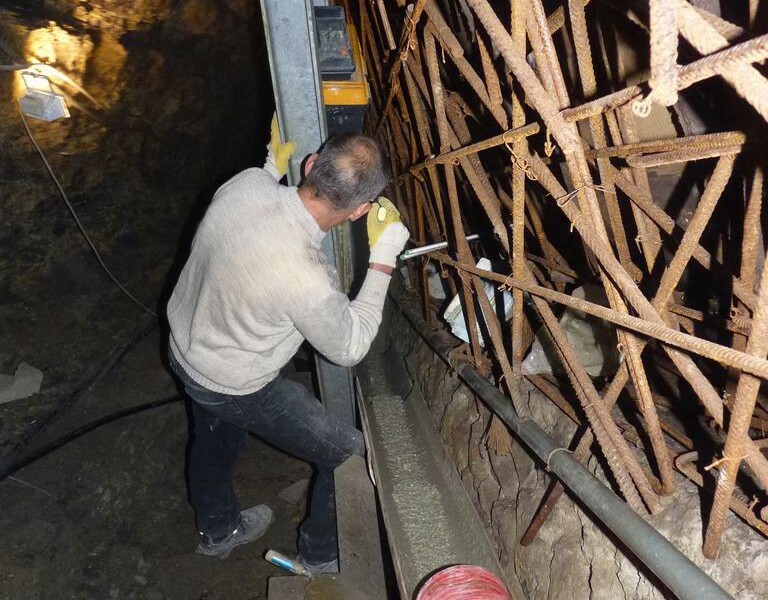 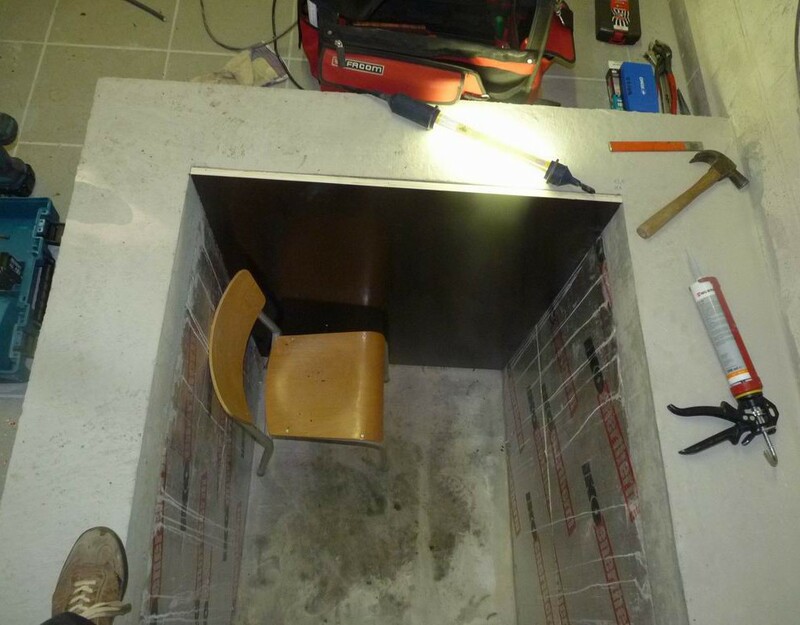 Present situation of the Rochefort Cave Laboratory. 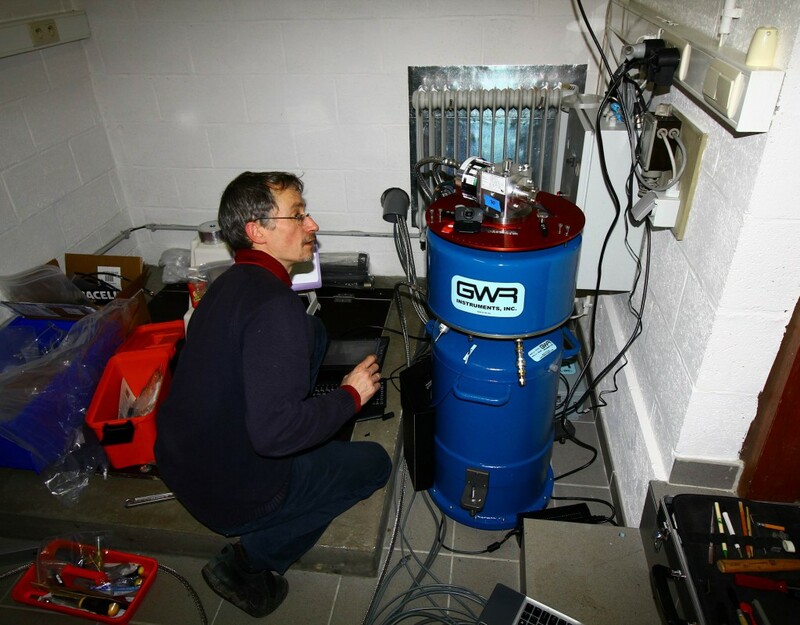 Presently, the RCL includes ten extensometers, one seismometer, three piezometers, different environmental sensors (rain gauge, drip counter, soil moisture probes, thermometers,…), relative spring and superconducting gravimeters and, occasionally, an absolute gravimeter.